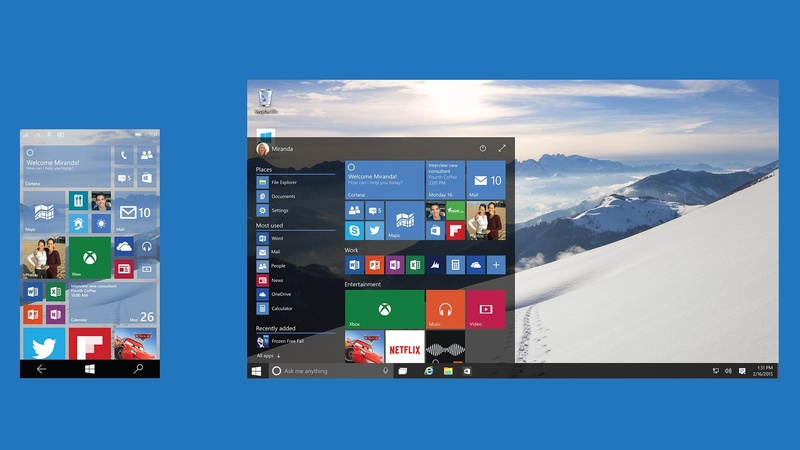 Microsoft is planning to release its Windows 10 operating system in the summer. While the software maker isn’t naming an exact date, Windows chief Terry Myerson is committing the company to a summertime launch today. “We continue to make great development progress and shared today that Windows 10 will be available this summer in 190 countries and 111 languages,” says Myerson. Microsoft is making Windows 10 available as a free upgrade for existing Windows 7 and Windows 8 users for a year, and that offer will start this summer. As part of Microsoft’s upgrade plans, the software maker is partnering with Lenovo and Tencent to offer Windows 10 in China. Lenovo will have Windows 10 upgrade services at 2,500 service centers and some retail stores in China. Tencent is also offering an upgrade pack with a variety of popular apps including QQ. Both partnerships are clear moves by Microsoft to make Windows available in China, and a way to combat issues of software piracy in the region. Microsoft is even offering its Windows 10 upgrade to customers who have non-genuine copies of Windows. That’s a big change to Microsoft’s previous attempts to tackle software piracy in China.